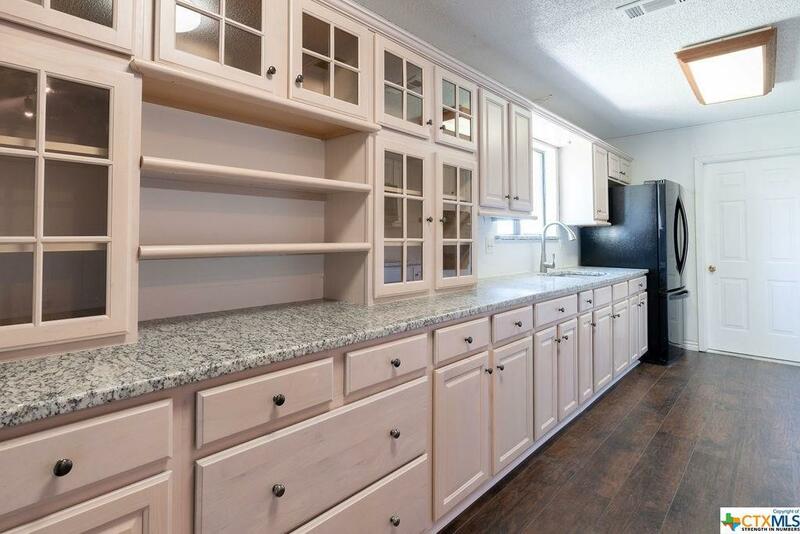 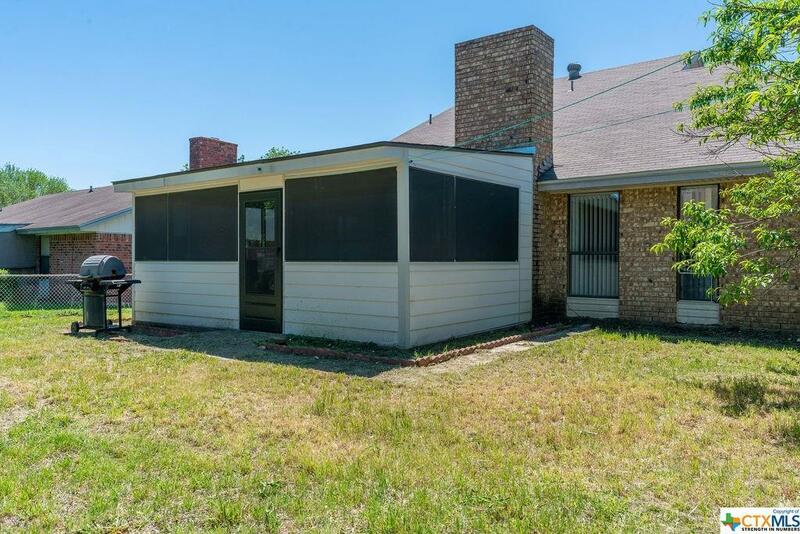 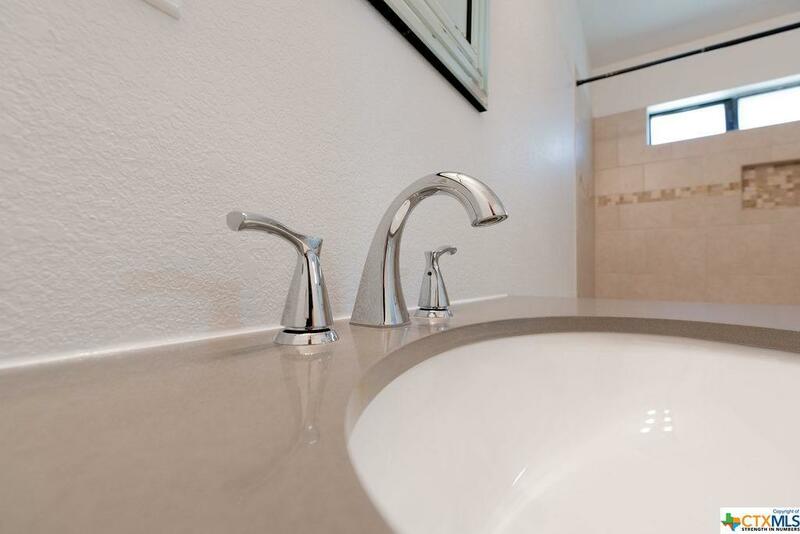 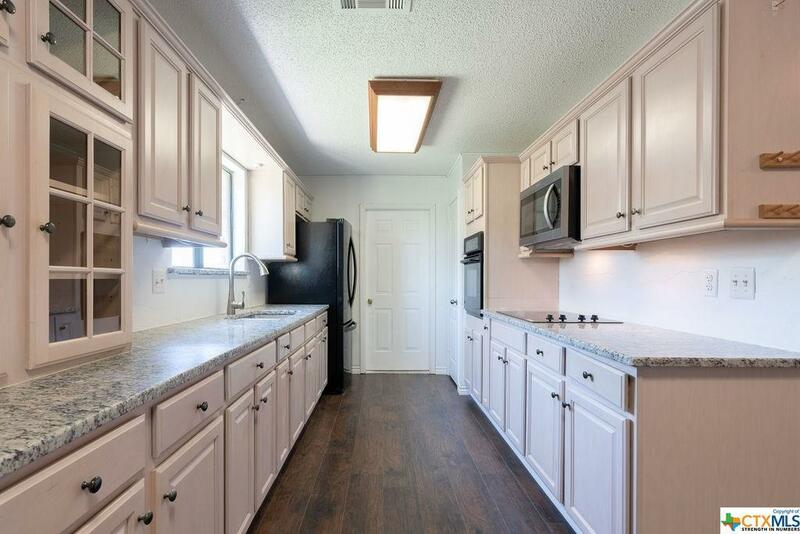 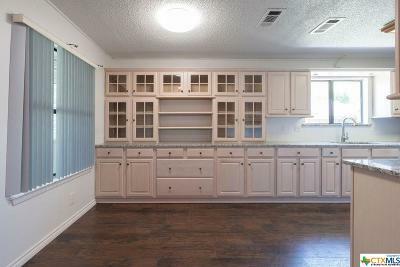 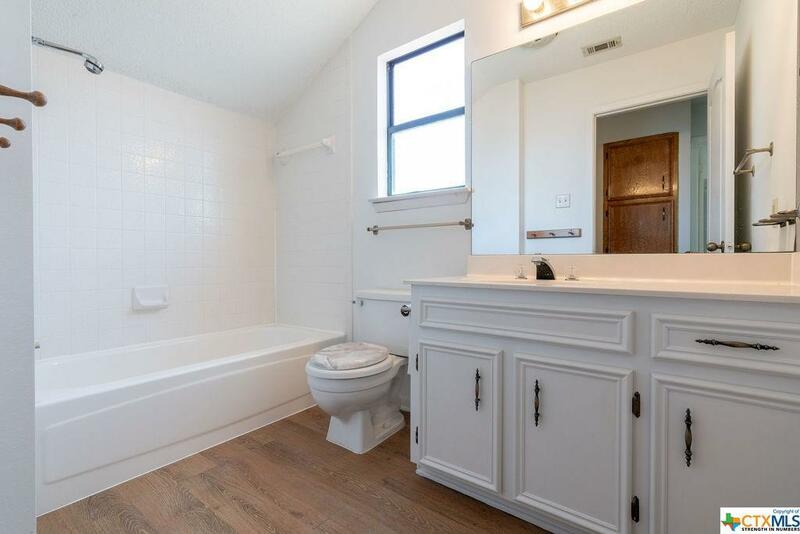 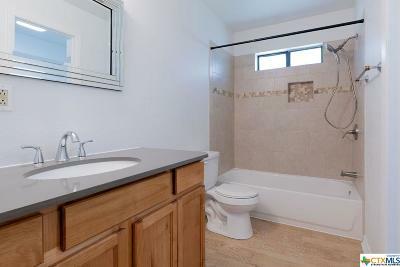 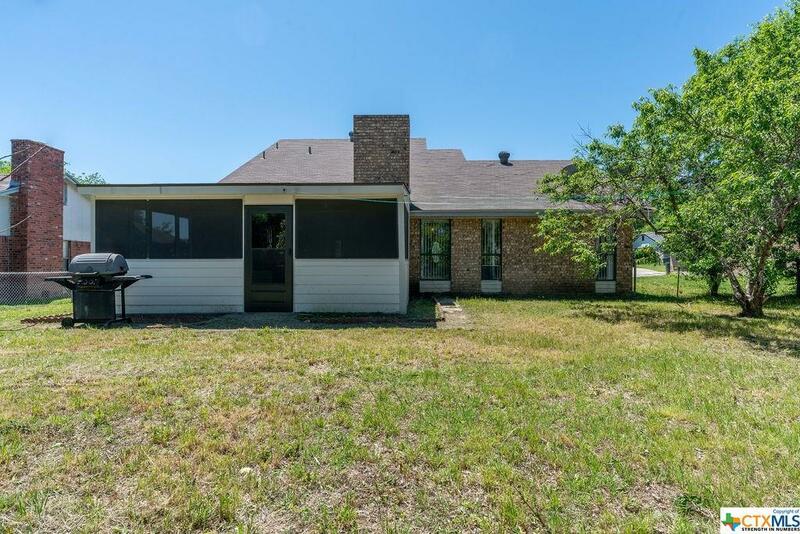 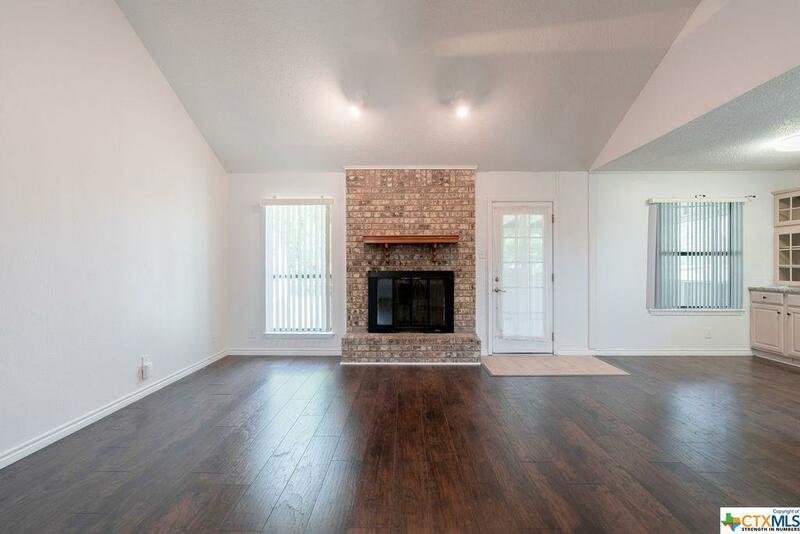 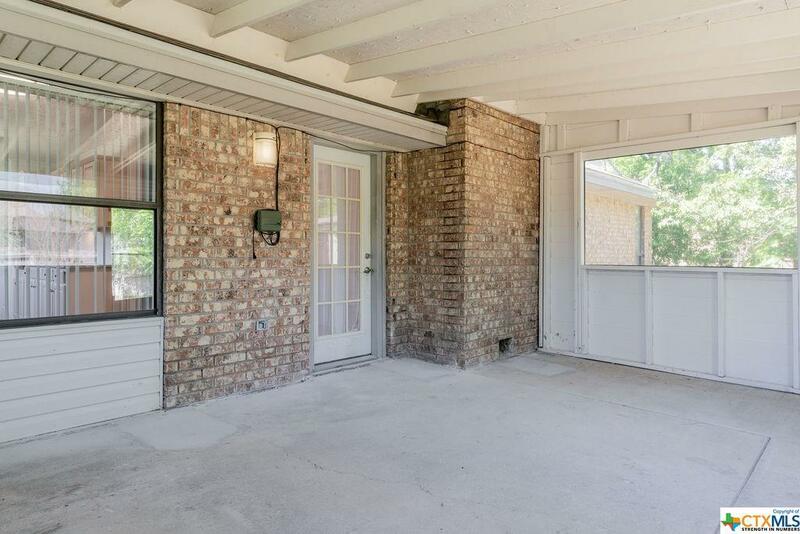 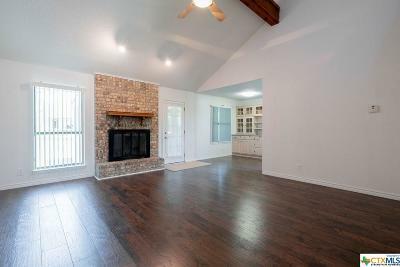 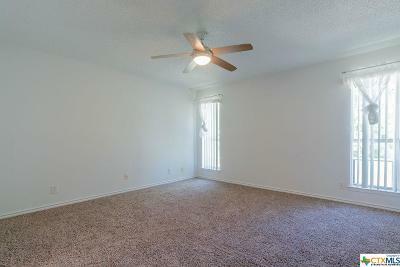 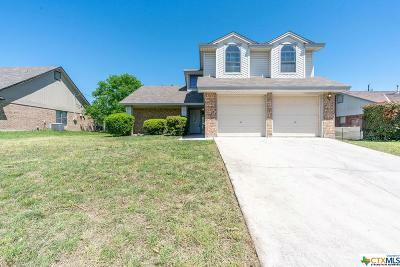 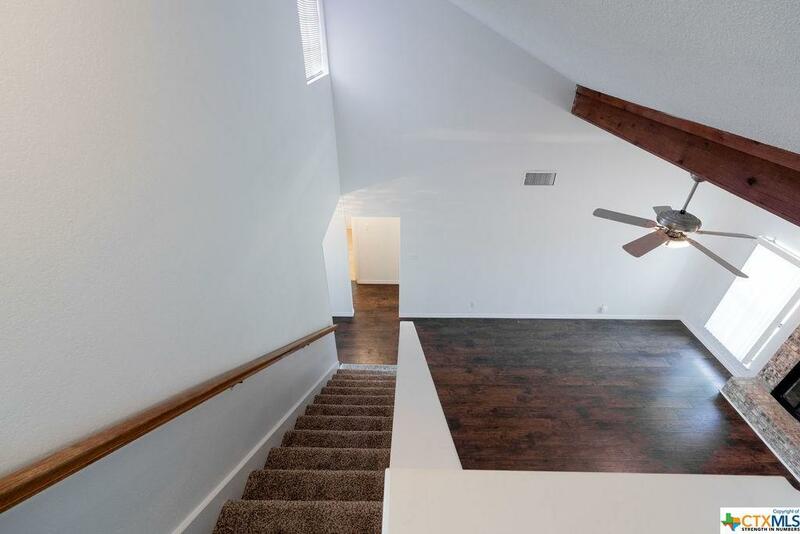 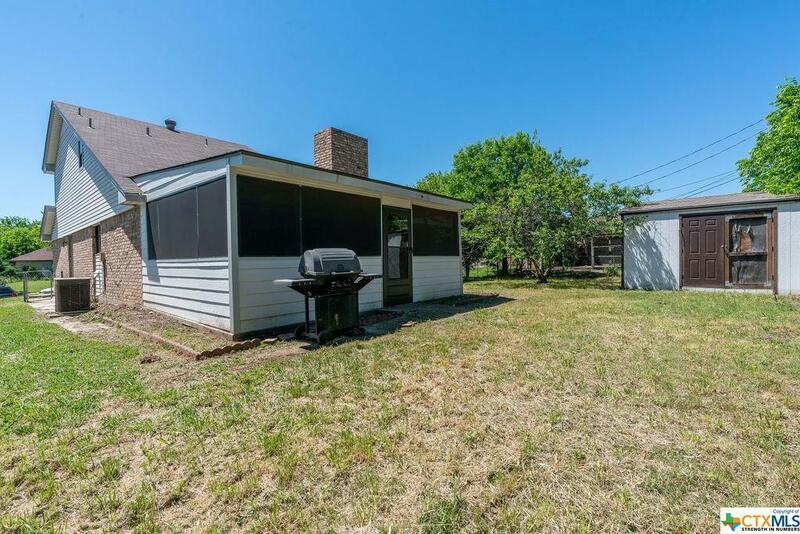 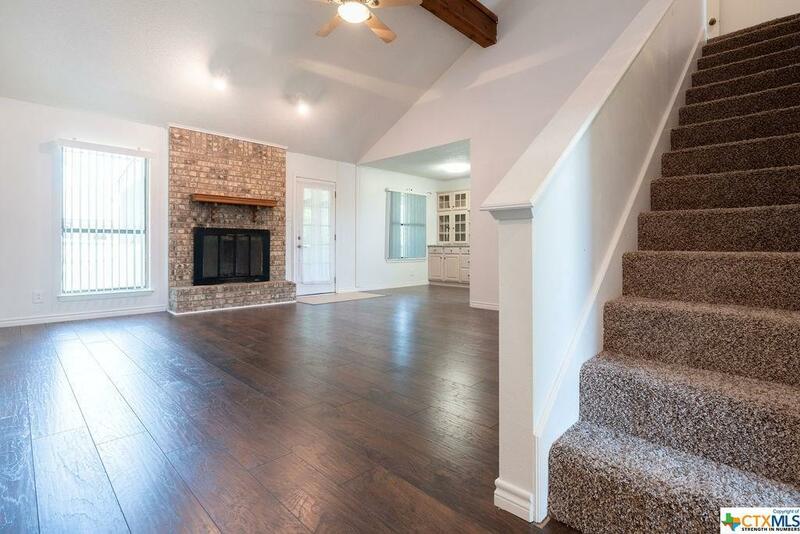 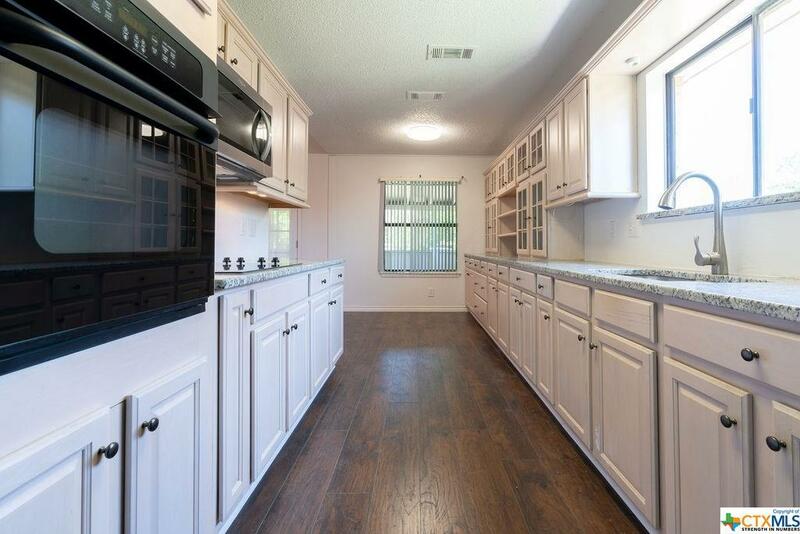 Come check out this wonderfully remodeled house, minutes away from Fort Hood! 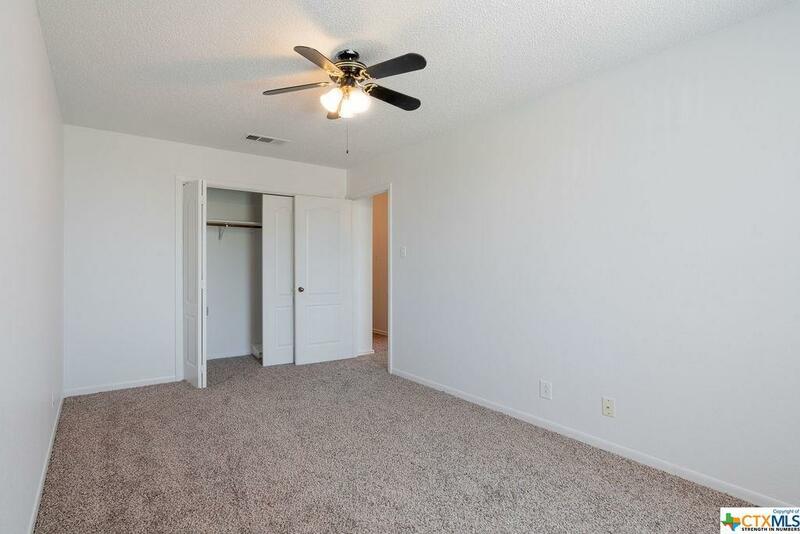 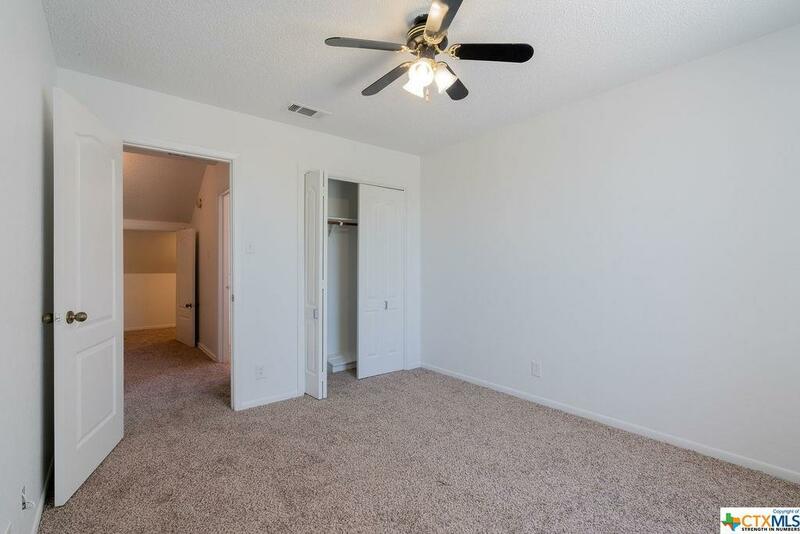 This welcoming 3 bedrooms 2 bath home is located in the Heather Glen Subdivision! Step into this vibrant home with high ceilings in the living room showcasing the brick wood burning fireplace, which seamlessly opens into the spacious kitchen with plenty of counter space for eating and entertaining. 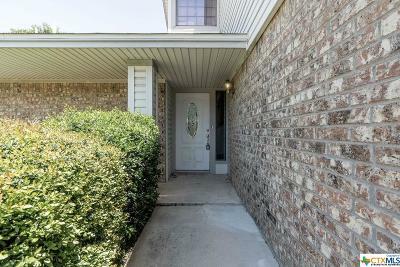 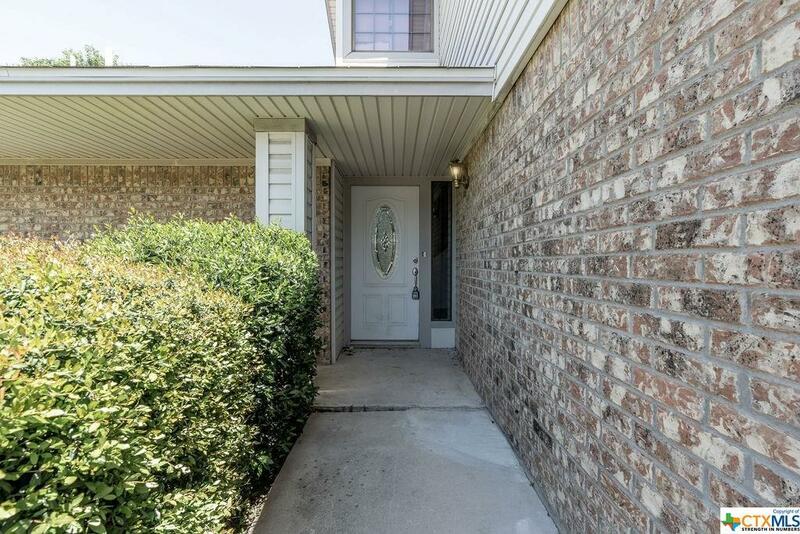 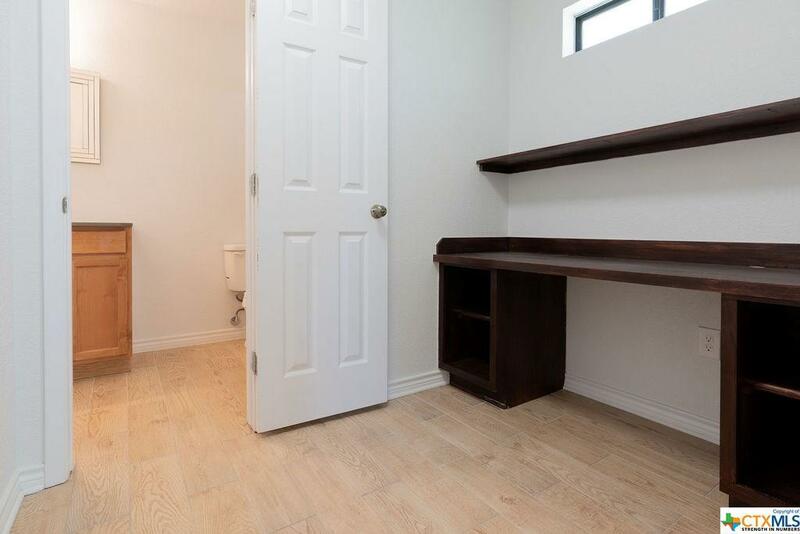 Some of the upgrades the owner has made include new vinyl plank flooring, granite countertops, new carpet in bedrooms and upstairs, appliances to stay (almost brand new fridge), covered and enclosed patio in back. 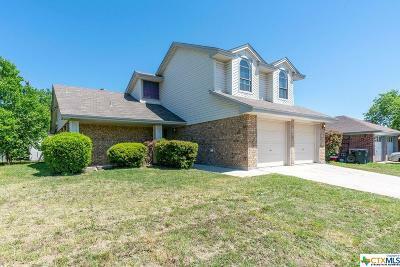 If you are looking for a house to call home for many years to come, please stop by and check out this house today! 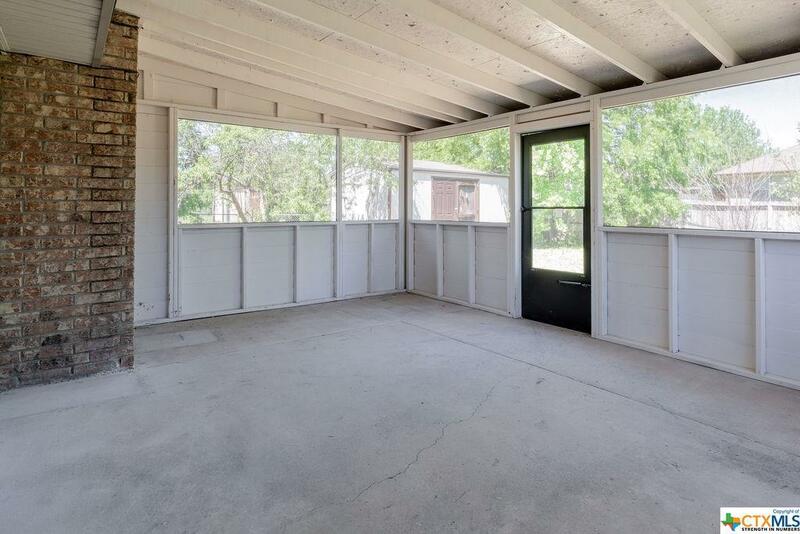 Directions: Stan Schluter To Shawn, Left Onto Greenlee Dr.